The Dakota Access Pipeline, pushed by Energy Transfer Partners, will run 1,172 miles through four Midwestern states. Thirty inches in diameter, this pipeline will transport 470,000 barrels of crude oil a day. To construct this pipeline, Energy Transfer Partners has violated (and seeks to continue violating) Native American sovereignty. Likely environmental disasters include but are not limited to pipeline fractures, disruption of land conservation projects, and water pollution. 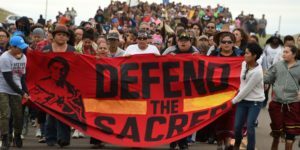 For a nation that prides itself on protecting religious rights, we have sat by as preparations for this project have destroyed sites sacred to the Sioux nation. 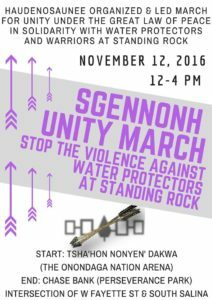 Join in the Sgennonh Unity March on November 12. Defy selfish corporate interests. Support the Standing Rock Sioux nation and help prevent history from repeating itself. 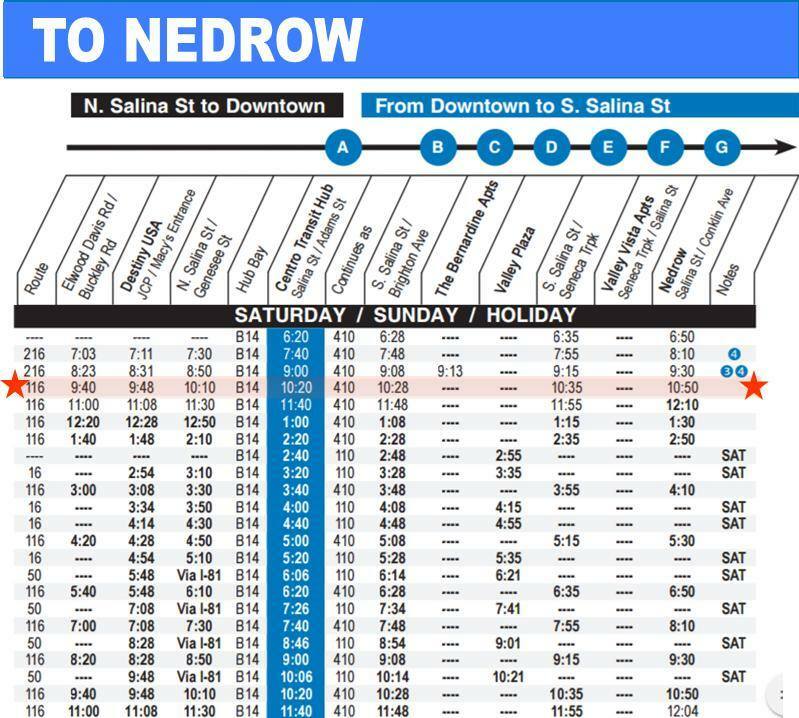 Take the 443 Connective Corridor bus to Salina Street and then walk south to the Centro Transit Hub.  Take the 410 bus to Nedrow.